New Delhi: Traders' body CAIT on Monday said it has called a Bharat Bandh on 28 September to oppose US retail major Walmart's acquisition of Flipkart. 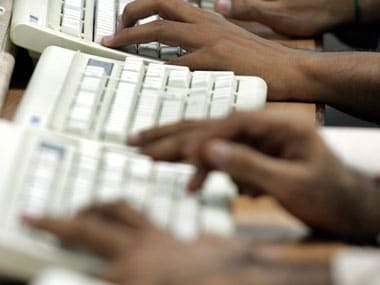 CAIT Secretary General Praveen Khandelwal said the deal has "violated Press Note No 3 of 2016 of [the] Government and is a combination with a sinister design to control and dominate the retail trade through the passage of e-commerce". 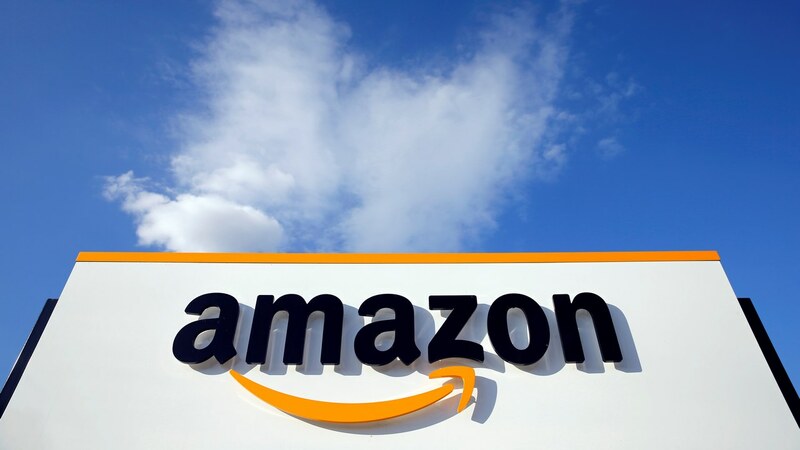 He claimed that it will create an uneven playing field and will wipe out competition owing to the business model, which entails predatory pricing, deep discounting and loss funding. In a statement, the Confederation of All India Traders (CAIT) also said it will launch a nation-wide Rath Yatra on 15 September against the deal. The traders' lobby will also hold a mega rally in New Delhi on 16 December to protest "discriminatory treatment against traders". "The markets across the country will remain closed on 28 September while observing Bharat Trade Bandh and traders will take out protest march in their respective cities across the Country," CAIT said. The decisions were taken on Sunday at the annual general meeting of CAIT, held at Nagpur which was attended by over 200 prominent trade leaders from across the country. 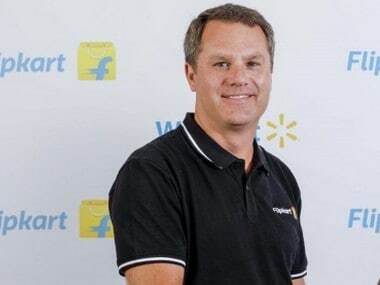 Walmart Inc said last week that it has completed the deal with Flipkart and that it holds a 77 percent stake in the Indian e-commerce major. 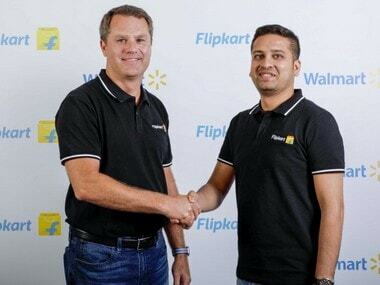 Besides, the Bentonville giant's investment includes $2 billion of new equity funding to help accelerate growth of the Flipkart business. The commerce and industry ministry notifies FDI policies through press notes. Press Note 3, which was released in 2016, enlists guidelines for foreign direct investment in the e-commerce sector.